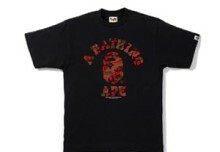 The Bape READYMADE Collaboration is really a mind-blowing collection bringing new design conceptions driven by sports boxing. 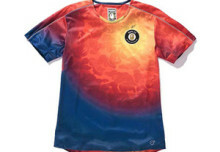 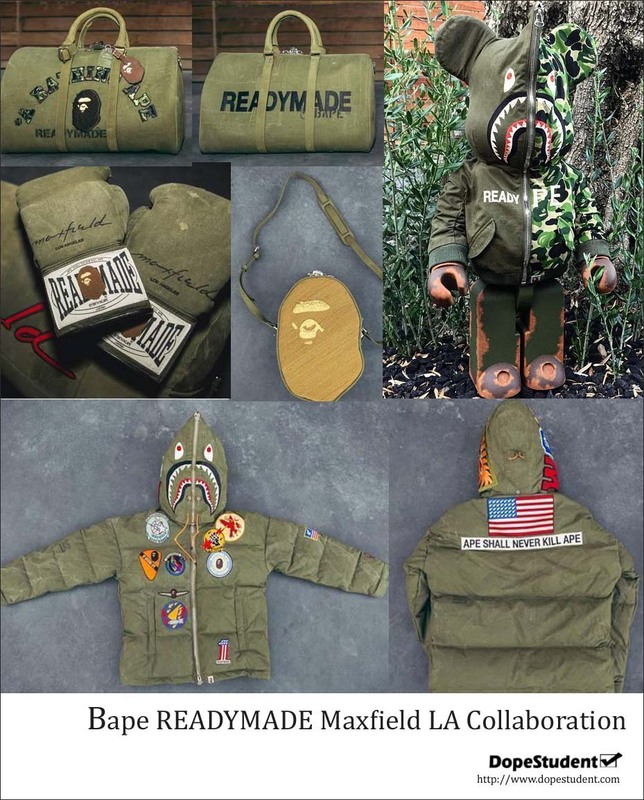 Yuta Hosokawa, the designer behind the READYMADE brand, is one of the designers partnership with Maxfield LA to have specific collaboration products. 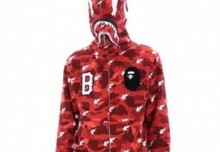 Check the pair of BAPE shark-branded boxing shorts in an olive colorway with red trim, in addition to matching boxing gloves, also the Bape Puffy Badge down jacket, and the tube bag.